Monique’s biceps are out of this world! They are magnificient! Any idea what they might measure? 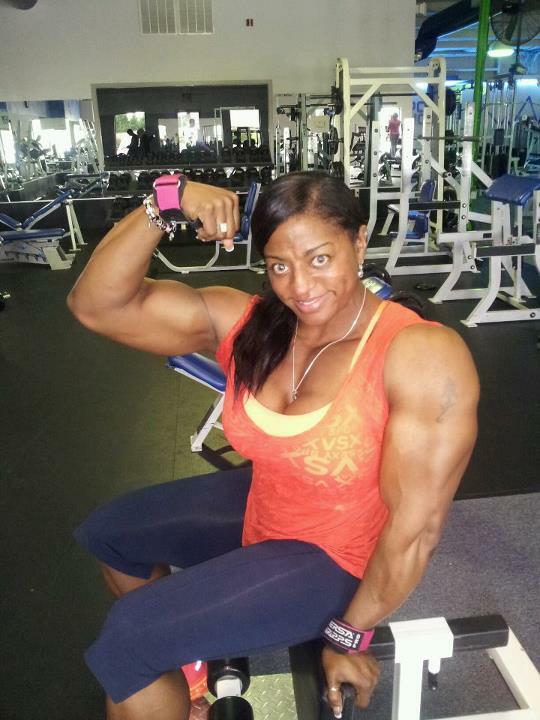 her biceps are 18.5… check out my page on youtube 4dafanz ch.